The pharaohs of ancient Egypt were men. And then there was her.Her name was Hatshepsut.She was the first woman to become a pharaoh. 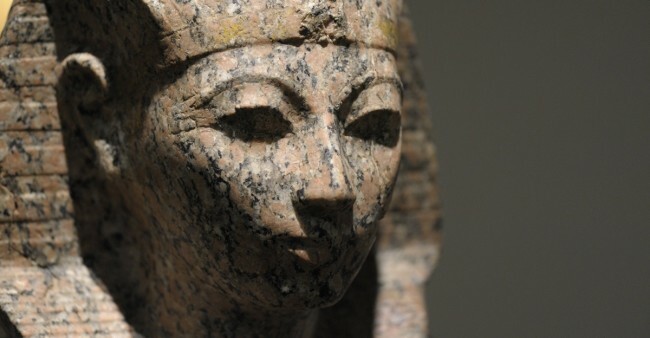 Other women had ruled as powerful queens, but she was the first to actually be the pharaoh. But 20 years after she died, someone tried to erase her from history. Statues of her were smashed, and they removed her name wherever they could find it. Hatshepsut had became pharaoh in a roundabout way. 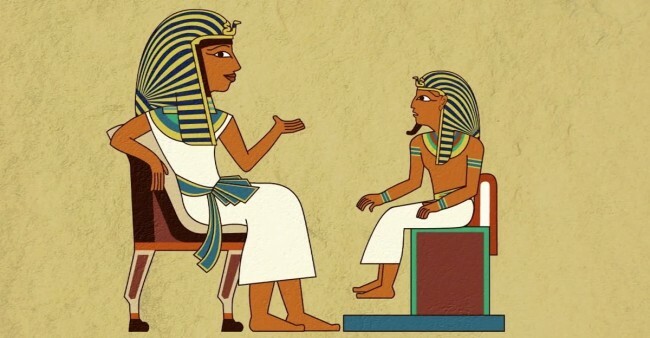 When the pharaoh Thutmose II died, his son, Thutmose III, was only a kid. 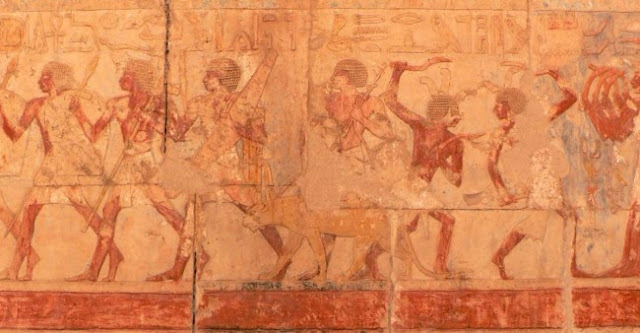 Hatshepsut, the dead king’s primary wife, became his regent. Over time — and remember, Thutmose III was still too young to say much about it — she became more and more powerful until she was officially made pharaoh. But a female pharaoh freaked people out. It’s likely because Hatshepsut’s rise to the throne was a challenge to the traditional idea of maat, or universal harmony. And to some, “universal harmony” meant only men could ever be pharaohs. They also worried her success might encourage other women to seek power. So Hatshepsut tried to be, um, more manly. She was often shown as having a beard. Hatshepsut also tried to show she was no threat to maat by taking the name “Maatkare.” And she changed the ending of her original name to the masculine “su.” It didn’t work. So, how’d she do as pharaoh? nEverything know about Hatshepsut’s 25-year rule was written by — or painted or carved for — the pharaoh herself, so it’s hard to know for sure. But experts believe she had a successful, peaceful reign, even if some folks’ sense of shattered maat never quite settled down. It’s amazing how far back the resistance to giving women power goes, huh?